When it comes to keeping up on the safety of toys, food, and other products consumed by children and families, there is a lot of information out there. However, not all of it is relevant to everyone in the same way, and it can be tedious to sift through it all to stay in the know on the concerns personal to you. This is why Whystle should be your next download. For busy moms and dads (and, really, that’s all of us), Whystle can be a valuable tool in cutting through a lot of the noise, making parenting safer and easier. It’s easy to use — just download the app on to your iPhone to get started! This post is sponsored by Whystle, however, I only promote products, services, and programs that I genuinely believe in and think will appeal to KFDC readers. 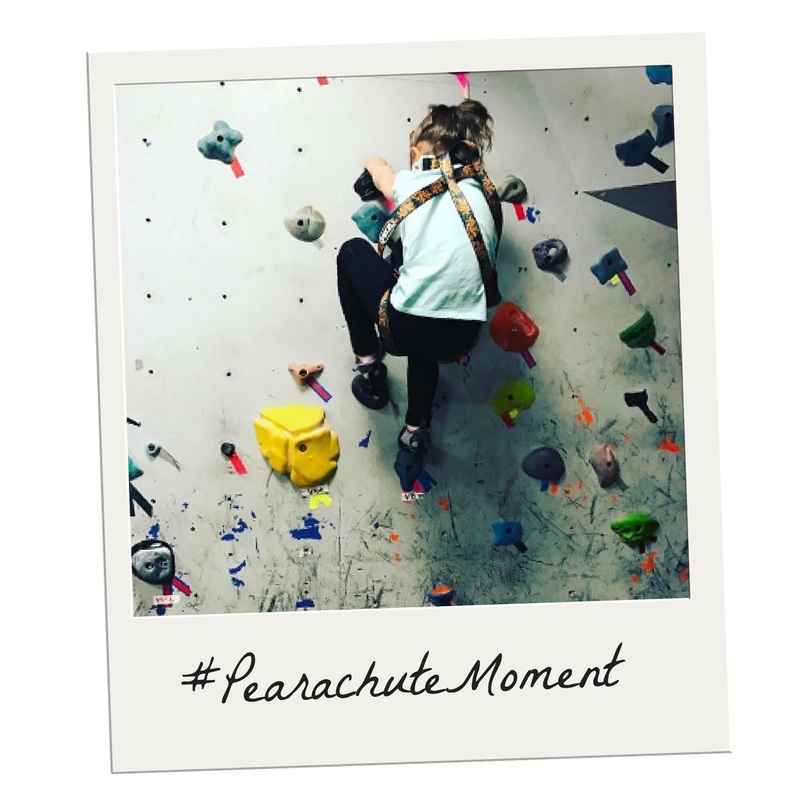 Drop into Kids Classes and Save with Pearachute! Are you interested in finding new classes and activities for your child, but don’t want to commit to a whole session or even pay full price for each one? Pearachute gets your family into the best kids activities and special events in the DC-Metro area — all at the touch of a button and all for one affordable rate. It’s never been easier to try out family yoga, drop into art class, or give soccer and ballet a go. 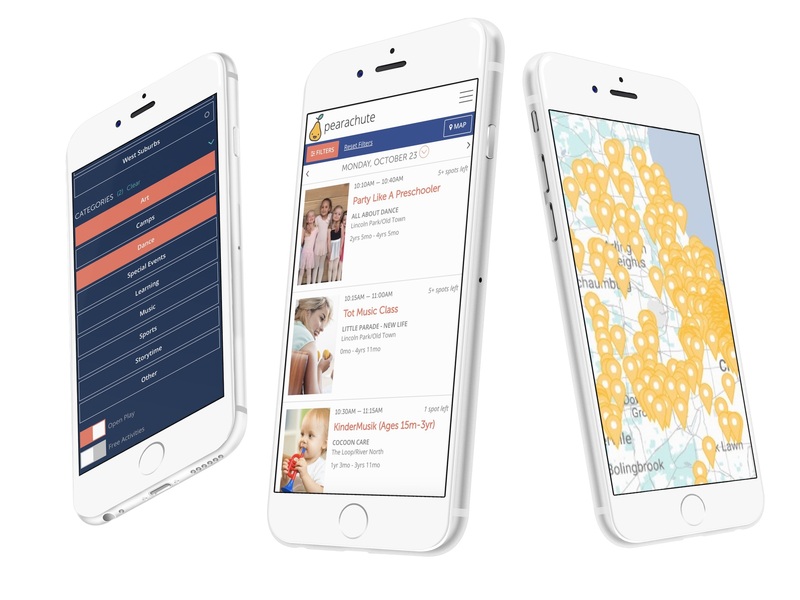 With Pearachute, families get access to over 85 kids locations in the DC-Metro area, including Gymboree, Moco Movement, My Gym, Kidville, Lil’ Kickers, Splashsafe Swim School, Busy Bees, Super Soccer Stars, District Dance, Fit4Mom, Tippi Toes, and so many more! View the full list of locations here. Simply log in to the website or app and browse thousands of kids classes, special events, and more. You can filter activities by age, category, location, and several other preferences. Booking is as easy as one tap or click: Use your Pearachute credits to reserve your spot, and save as much as 50%. Then drop into the fun with your family — it’s that easy! Families can subscribe and save with a monthly plan starting as low as $39 for 4 credits/month, or you can purchase credits a la carte. 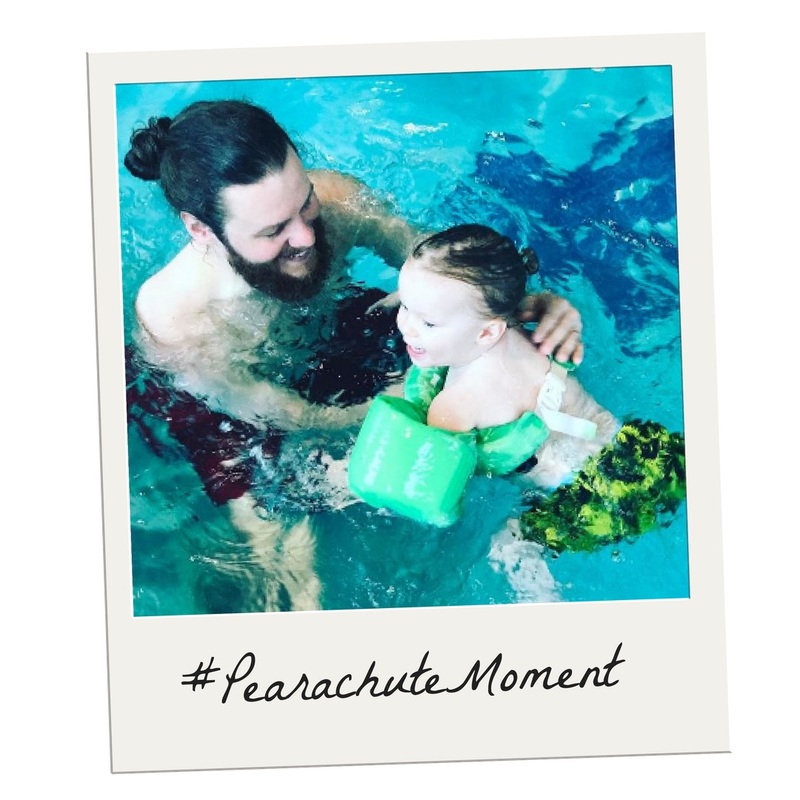 All credits can be shared among up to 5 kids and can be used to drop into any of the activities listed on Pearachute. View the pricing page here. For a limited time, KidFriendly DC families can get $35 off any monthly plan or credit package using the code KFDC at checkout! Go here to register and take advantage of the savings. Ready to discover your child’s interests, tackle your family’s bucket list, and create more meaningful moments? Visit the Pearachute website to learn more! This post is sponsored by Pearachute, however, I only promote events, programs, and places that I genuinely believe in and think would appeal to KFDC readers. It’s no surprise many children get bored with the usual sandwich in their lunch box and parents get stumped for healthy options that are easy to pack. It can be a real challenge to find time and ideas to make a balanced, easy, lunch that meets school restrictions (no nuts, no access to refrigeration or microwave) and that get kids excited. 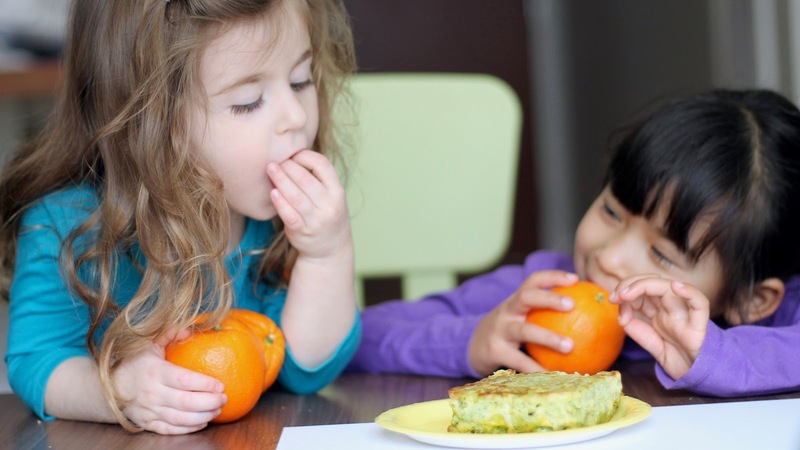 That’s why DC mom Carine Rosalia created This & That Lunch Kit, a new way for families to send kids to school with a healthy lunch… that they actually WANT to eat. All the accessories to make an easy, healthy, eco-friendly and fun lunch box! With This & That Lunch Kit, families can prepare lunches together and have it ready to go for the week to avoid scrambling every morning. Carine drew from her experience as a parent and worked with a French pediatric nutritionist to create a set of balanced, kid-friendly lunch recipes matched with fun accessories to involve kids at every step of the preparation. 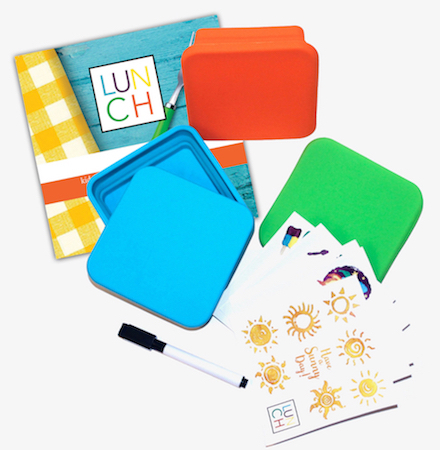 The result is an all-in-one kit to transform lunch box preparation from a chore to a fun activity with your child. Healthy: Recipes are developed with a French nutritionist and based on USDA recommendations. The collapsible containers fit the perfect portions for toddler and older kids. 3 collapsible silicone containers that pack the perfect portions for kids, according to age. The containers go in the oven, the microwave, the fridge and freezer. They are shock-resistant yet easy for kids to open. 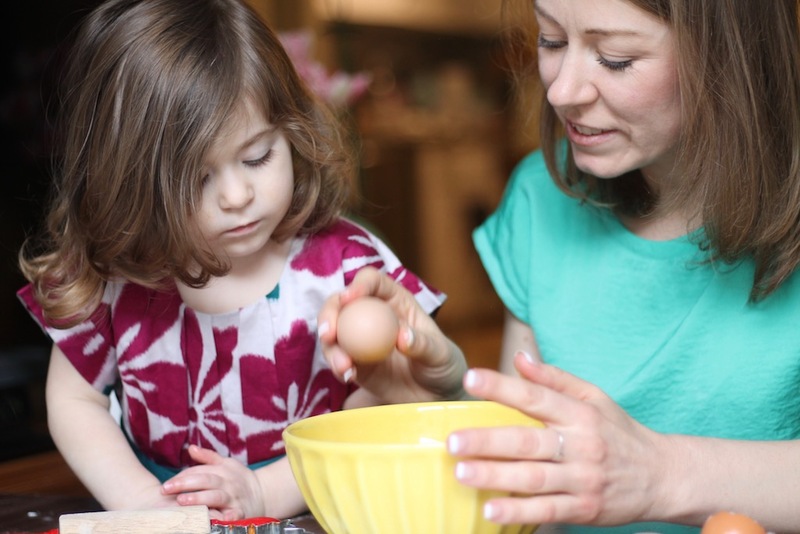 Kid-friendly recipe cards to get kids involved in the kitchen. Stickers and an erasable pen for a unique finishing touch. Get This & That Lunch Kit here until April 21! For a limited time, you can choose “Double the Fun!” option to get 2 kits for $35 only on Kickstarter. Learn more and follow the blog at ThisThatLunch.com. This post is sponsored by Lunch Squares, however, I only promote products, programs, and services that I genuinely believe in and think would appeal to KFDC readers. Inspire Kids to Unplug & Play with Art, Science, & Culture with Surprise Ride! Getting kids to put down the tablets and phones and actually play is a challenge in this digital age. What if you could inspire them to explore art, science, and culture — and have fun doing it? Donna and Rosy Khalife wanted to do just that for their nephews one holiday season. They wanted to provide them with a memorable gift that wasn’t a video game. And so Surprise Ride was born. Surprise Ride delivers hands-on, educational activity kits to kids to help them unplug and create in the real world. 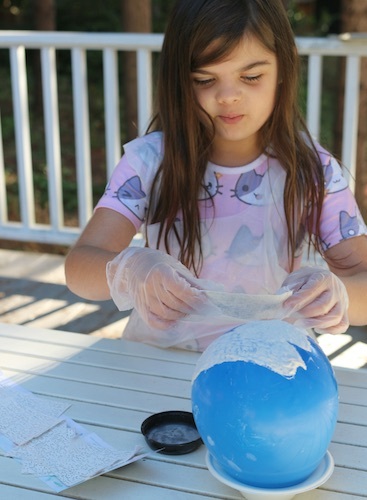 For example, Surprise Ride’s Experiment with Mars Sand kit teaches kids about planets and the scientific method through a hands-on science experiment and a Mars book. 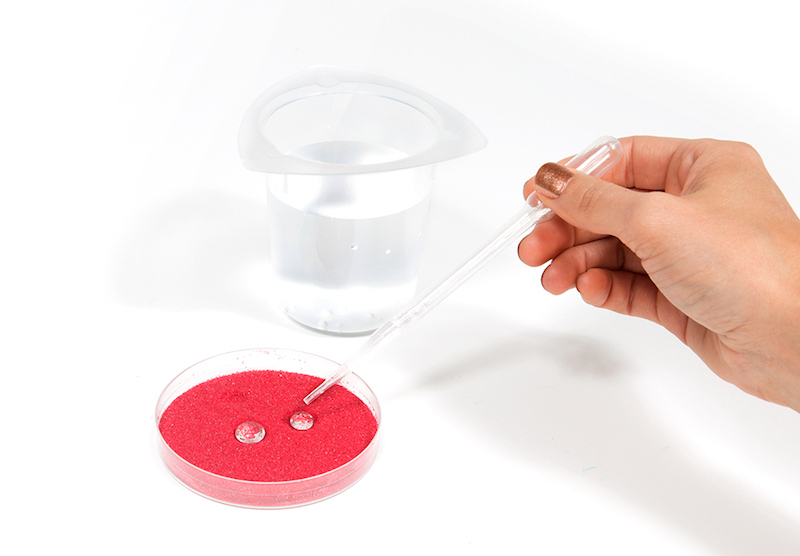 Their eyes light up when they see the red sand doesn’t absorb water and learn that type of sand is used to clean up oil spills. Other popular kits include the moon model kit, the beeswax candles kit, and the paint a birdhouse kit and learn how birds fly. Parents, grandparents, aunts, and uncles love to gift Surprise Ride to spend quality time and create moments of love with the little ones in their life. Make your own moon model! Surprise Ride is located right here in Washington, DC, where all the kits are designed by the Director of Product. Founders and sisters, Donna and Rosy were featured on ABC’s Shark Tank, where they left without an investment offer, only to receive one three years later on Shark Tank spinoff, Beyond the Tank, from Kevin O’Leary — a first in Shark Tank history! Since then, they have expanded beyond their monthly subscription service to offer individual kits and bundles. They also launched in retail, and products now can be found on Michaels.com nationwide. December 15 is the last day to sign up for a subscription with Surprise Ride and receive your first kit by Christmas! Get free shipping on Free Ship Friday (December 15th) with code: FREESHIP17DC. December 19 is the last day for all other orders. Disclosure: This post is sponsored by Surprise Ride, however, I only promote products, programs, and places, that I genuinely believe in and think will be of interest to KFDC readers.